Increase your total savings. Gain access to thousands of deeply discounted items. Get new, free items weekly. Become a Platinum Club+ member today to get all of this and more! Save an extra 30% on ALL Daz Original products - including new releases. Each week new item(s) become available to members at no cost. Thousands of PC+ items available between $1.99-$8.99. Receive a $6 coupon* to spend on Daz Original products every month - that’s over $70 annually! Receive a $6 coupon† good towards a purchase of $18 or more. Can be used on Premier Artist items. Enjoy exclusive forum access, member render contests, exclusive offers on Premier Artists’ catalogs and more. Monthly coupon codes can be found in the Platinum Club section of the My Account Page. *Does not include purchases of PC+ Items. † Does not include purchases of New Releases, Gift Cards, Memberships & Fast Grab. Please note: Coupon will not fully apply if free items are in Shopping Cart. 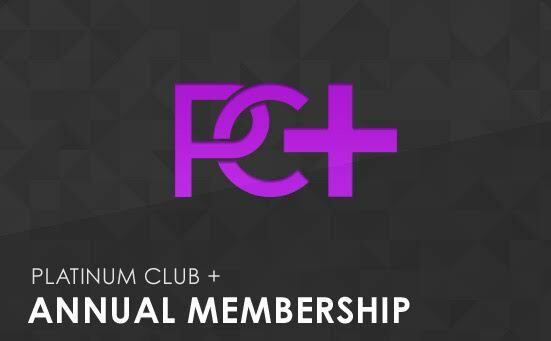 On average, Platinum Club+ members save 65% on their orders; nearly twice as much as non-members. 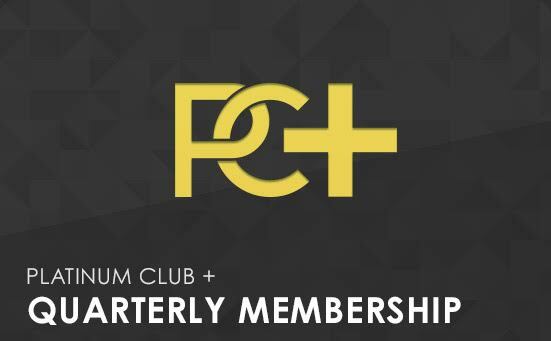 Once you have purchased a membership, you can set up a monthly payment plan for your subscription. This can be done from the Platinum Club section of the My Account page. From this page you can update your payment information, subscription type, and even make payments. Monthly subscriptions are currently unavailable via PayPal.